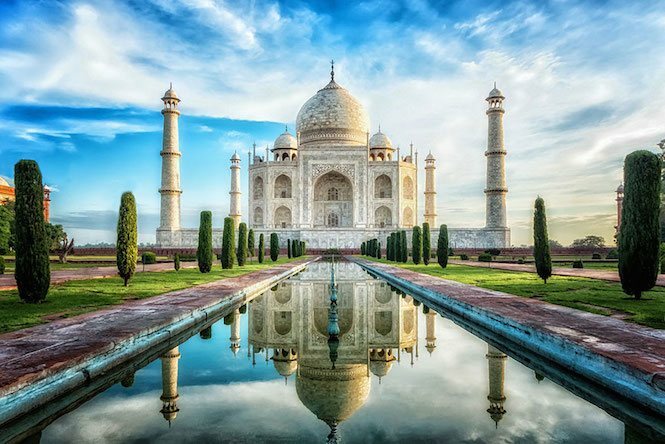 Famous landmarks are among the most photographed places on our planet. We’ve all seen photos of the gorgeous sunsets over Santorini or the majestic Stonehenge, but not many of these photos show the actual surroundings of these landmarks. We bet this collection of photos will forever change the way you see some of them.